Turtle Beach is a driving force behind gaming headsets especially on console and in recent times they have starting a big drive to provide budget headsets without budget quality. They have flooded the market with their Recon range, which is the wired range as well as the stealth, which in turn, is the wireless range. All of these headsets are meant to be budget headsets. Although the Stealth wireless range can still be pricey, simply due to the fact that wireless tech is still more on the pricey side at the moment. Turtle Beach also delivers its signature styling in all their headsets. Although they are not as flashy as some of the other brands like Astro and Razer under their toned-down styling is still a slick headset that is very capable. These toned-down styling queues do not mean the headsets are less capable, rather it makes them more appealing to those who are looking to multipurpose their headset for not only gaming but general use as well, and Turtle Beach headsets do that brilliantly. Turtle Beach currently has a host of Recon headsets, last of which we reviewed was the Recon 200. This time around we have the chance to get our hands on the Recon 70, which apart from the wired cable can easily be mistaken for the Stealth 700 when it comes to looks. Let’s jump straight into it! From the first time you pick up the Recon 70 you will notice it has a fair weight to it, not nearly as weighty as the Astro A40’s or a Razer Thresher but a decent enough weight to feel like you are dealing with a respectable piece of hardware. The headset itself is predominantly made from moulded plastic which does help to keep the weight down, but in my personal opinion does create a sense of it being less “well-built”. Styling is similar to the Stealth and other Recon headsets as mentioned before. The headband features a thin band of foam covered in leatherette which does help for the extended gaming sessions but it could be a little thicker in my opinion. Earcups are nice and big and fit nicely over your ears with ample space inside as well, this has been a past problem with some of the Turtle Beach headsets and they have definitely fixed that with this iteration. The earcups are also covered in leatherette which is a huge improvement on the 600 range which had cloth covering and would become extremely itchy when ears start getting hot during long sessions. 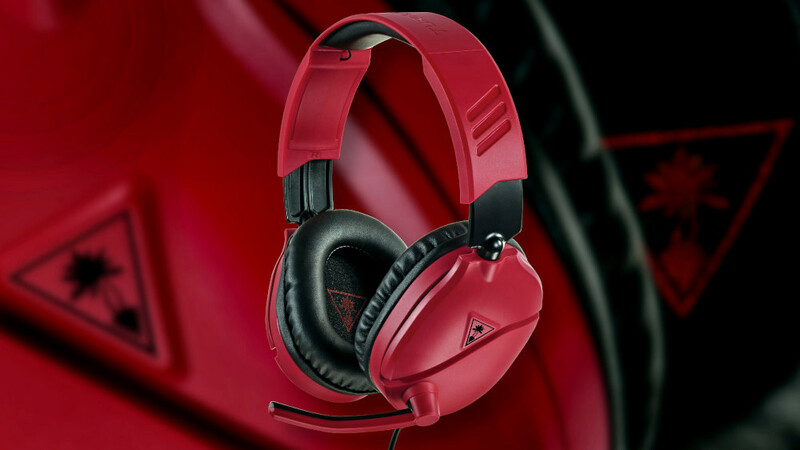 The leatherette covers also improve sound isolation and wearing the headset does cut out the outside world a fair amount. The Recon 700 uses a 3.5mm jack to connect to any device that boasts a 3.5mm headphone port and has a fair length on the cable. It does however not have an inline mute or volume controller, the volume controller is situated on the left earcup which can be a bit of a pain when you need to take your hand off the controller when adjusting volume. This is a small drawback, nothing to make you doubt your decision but something to take note of none the less. The Recon 70 is aimed at the budget, and entry-level, gamer. With a cut in price to fall into the budget category comes a cut in features. Unlike the Recon 200 which boasts a chat mixer, active mic monitoring and active noise-cancelling, the Recon 70 is a lot more bare-boned in comparison boasting none of those features apart from the superb flip mic that is exceptional and can outperform mics on headsets that are easily triple the price of the Recon 70. The real reason for any headset is not about the brand or the features it’s about the sound quality. 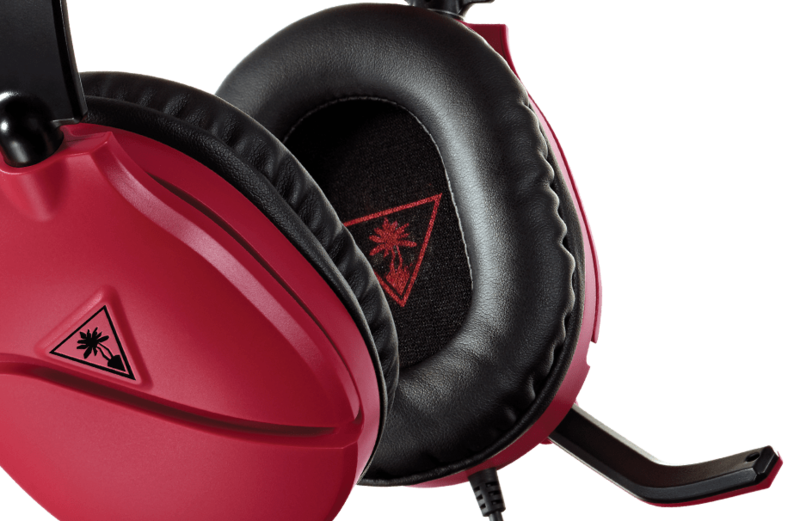 Turtle Beach has always prided themselves in delivering top quality sound of any occasion. The Recon 70 is fitted with a 40mm driver, as many of the other Turtle Beach headsets are. When listening to music they deliver crisp and clear mids and highs. At times the mids do seem to wash into the highs slightly but nothing to frown upon. The lows are punchy but not as deep as I would like them. When listening to music or watching a movie, I also found that even at max volume the headset was not too loud. This is not a problem, but in some situations in gaming when you possibly need that extra volume the Recon 70’s can be found lacking. For gaming purposes, the equalizer settings are just right. none of the ranges are overwhelming allowing you to distinguish between sounds easily. Using the Recon 70 in a party can be a little trying at first because on no mixer. Once you have set the mixer on console to the correct levels it is a great headset to use especially for battle royale games where communication is key. Teammates will never miss what you are saying because the mic quality is fantastic. If you are looking for a sub R600* headset the Recon 70 is your best choice. If you looking for a sub R1000 headset the Recon 200 is a no-brainer with all the added features. 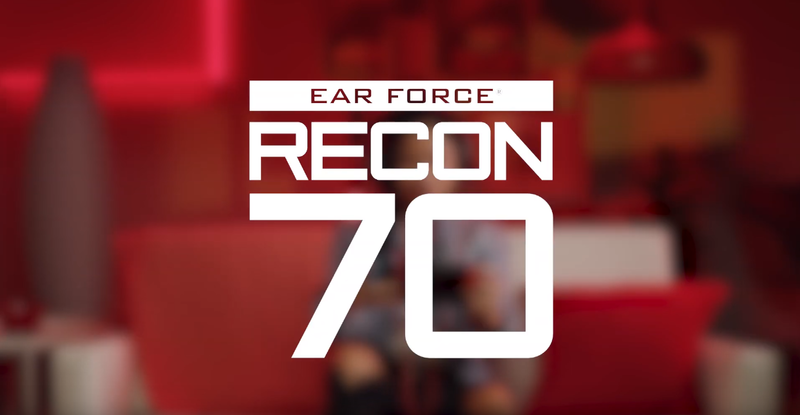 The Recon 70 is perfect for someone on a tight budget stepping into the headset arena, it provides everything one needs in a headset, no frills or fuss. Plug in and play headset. 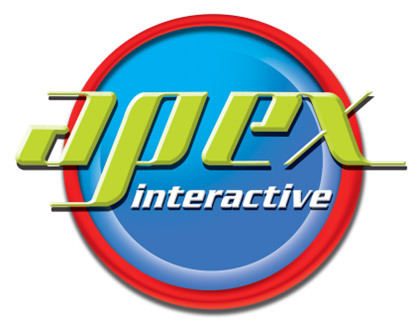 Special thanks to Apex Interactive SA for providing the review hardware. If you are interested in buying one please visit their website.